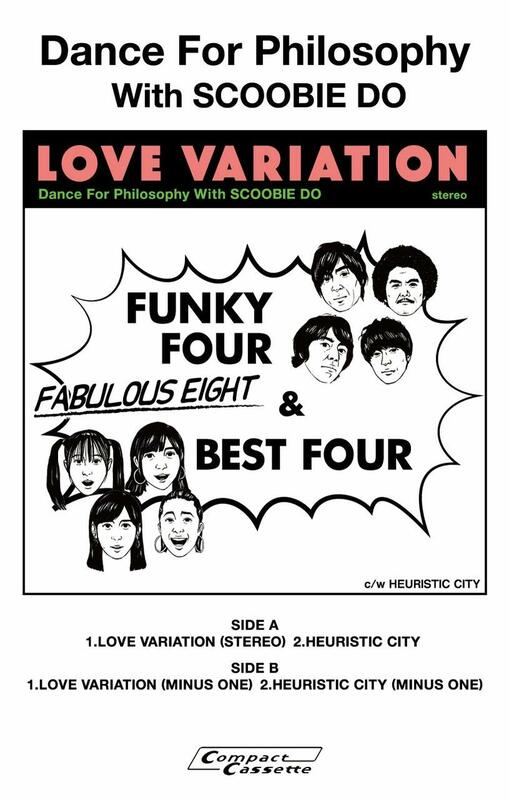 From their latest single, Dance for Philosophy bring you the cool disco grooves of “Heuristic City”. 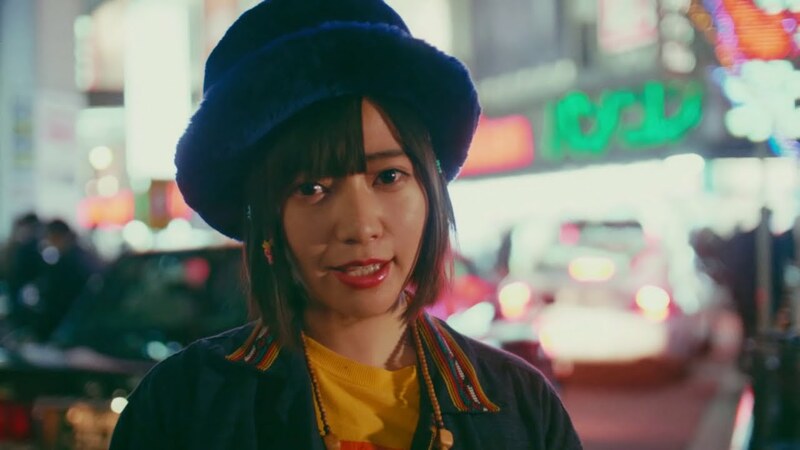 The nighttime scenes of the girls out and about Tokyo fit the musical palette that makes one feel 38% more sophisticated. 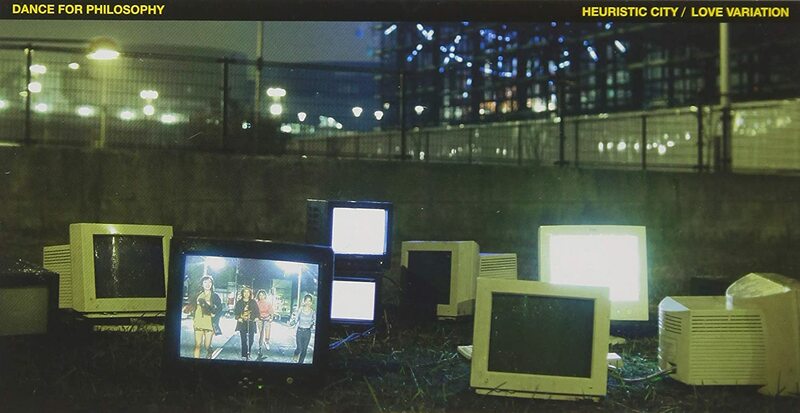 “Heuristic City” presents us with a variety of images of the girls starting from dusk and continuing to the dark times in your favorite Tokyo locales. 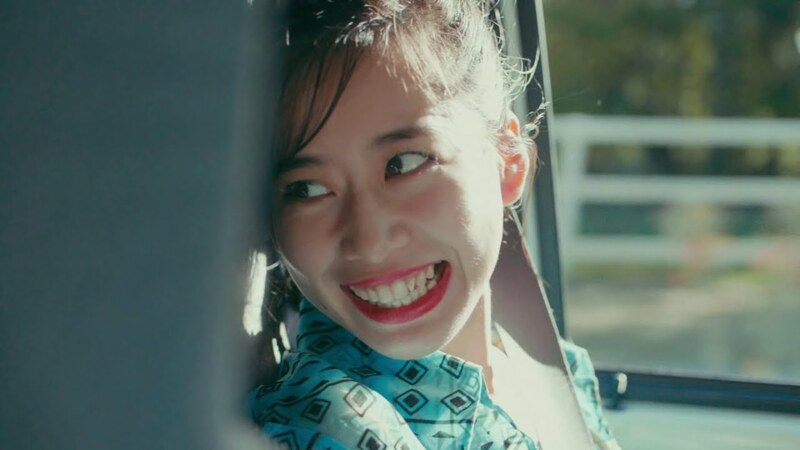 The shallow focus of the close up shots gives each girl an intrigue that contrasts with the pure giddiness of riding scooters through the city. The ultimate goal in “Heuristic City” is a self-shot dance movie at Subaru biru. 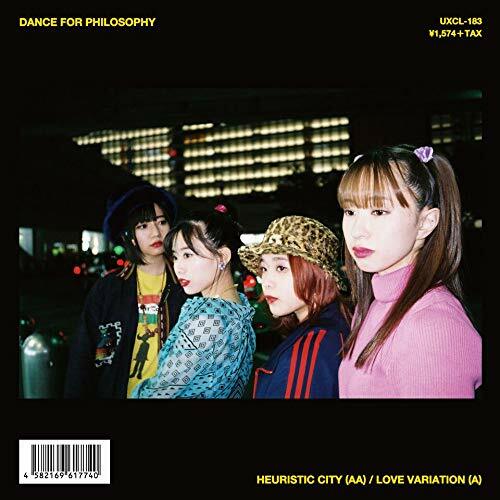 The recently released “Love Variation / Heuristic City” from Dance for Philosophy is available in stores now. 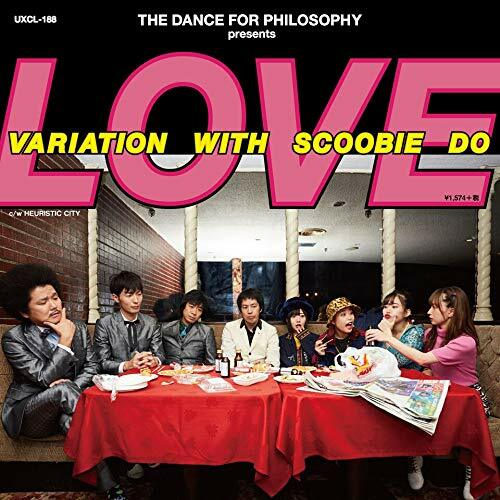 DANCE FOR PHILOSOPHY or “Philosophy no Dance (フィロソフィーのダンス)” is a four member girl group formed in 2015. The group describes themselves as a group that aims to be funky and chic. Their music style plays homage to the 70s and 80s. Besides pop idol songs, their music also involves ballads, rock, and much more. DANCE FOR PHILOSOPHY’s current lineup includes Totsuka Otoha (十束おとは), Hinata Haru (日向ハル), Okutsu Mariri (奥津マリリ), and Sato Maria (佐藤まりあ).